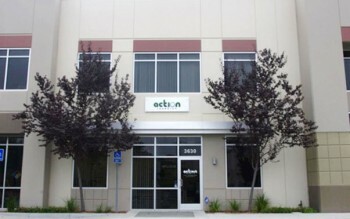 Action Research is growing and frequently posts opportunities for full and part-time positions. We especially seek applicants with advanced degrees in social science, marketing, and communications. Check back often for the latest open positions. Action Research also maintains a pool of temporary employees to assist with special project needs including telephone interviewing, data entry, and field research. Please contact Melanie Stubblefield (stubblefield@actionresearch-inc.com) to inquire about the application process.